19． 20. 21. 23. 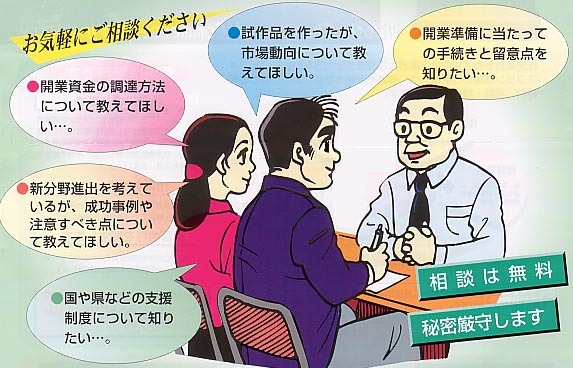 24.
copyright © 2012 MIYOSHI CHAMBER OF COMMERCE & INDUSTRY. All rights reserved.